Tim reviews the dankest food! Food. We all eat it. But sometimes we need food that goes the extra mile. This past week I ate food that not only went the extra mile, but traveled across the globe to reach my pallet. Luckily for me I didn’t have to go nearly that far to get it! 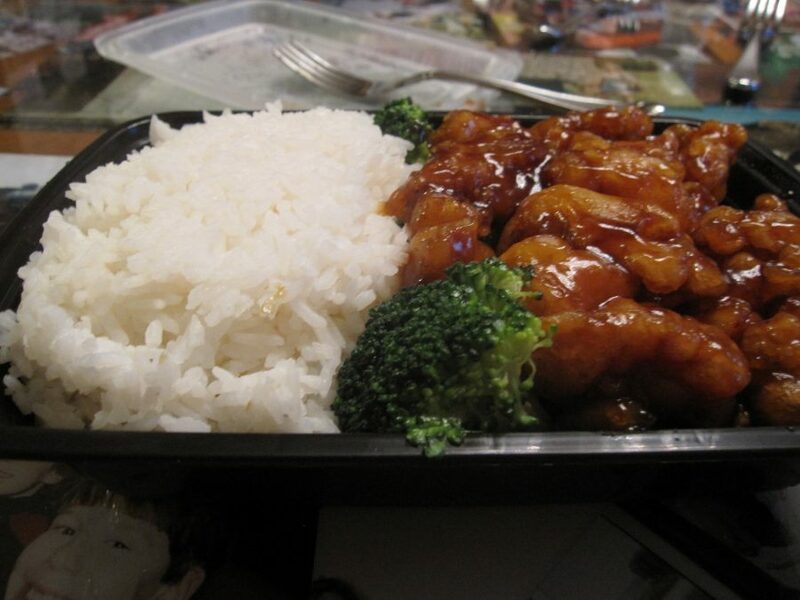 Just a short hop, skip, run, and a jog away is Cheng’s Kitchen located at 1526 Smith St, North Providence, RI 02911. Taking a quick glimpse at the exterior of Cheng’s Kitchen you might think it is a complete dive. You wouldn’t be wrong. With that mindset, when I walked inside I wasn’t even surprised to find that it was even worse than I imagined. Dim yellow lighting penetrated the entire one room restaurant and there were only a few feet of cramped standing room to wait while I picked up my order. I walked up to the counter to pick up the order and was pleasantly pleased when I rubbed my hand across the surface of the counter and felt all of the grease and oils that had been building up during the restaurants years in operation. I saw not a single Caucasian worker in the restaurant- only those of Asian descent. I ordered the General Tso’s chicken (general rule of thumb to go by is to always judge a Chinese restaurant by their General Tso’s chicken). It looked gorgeous. I hate it when some places douse their chicken in a soupy sauce. To Cheng’s credit, it is more like a glaze than a sauce, and I rather like it like that. I wholeheartedly recommend Cheng’s Kitchen. I would eat there every day if I knew I wouldn’t get some kind of kidney failure from all the sodium and MSG. Cheng, you did good.